OVER $65,000 NEW! 1 Owner, Just off ford corporate lease! Every option! Power fold side steps, navigation, sky view roof, remote start, rear slider, heated and cooled seats, rear heated seats, massaging front seats, tow package and more! Carfax certified accident free! 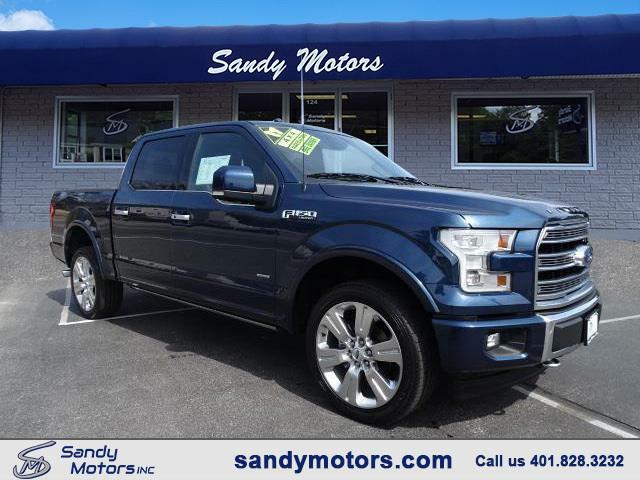 Come check out this Sandy Motors Certified F150 today! Message: Thought you might be interested in this 2017 Ford F-150 SuperCrew.